View cart “The Arbitrary Placement of Walls (HC)” has been added to your cart. 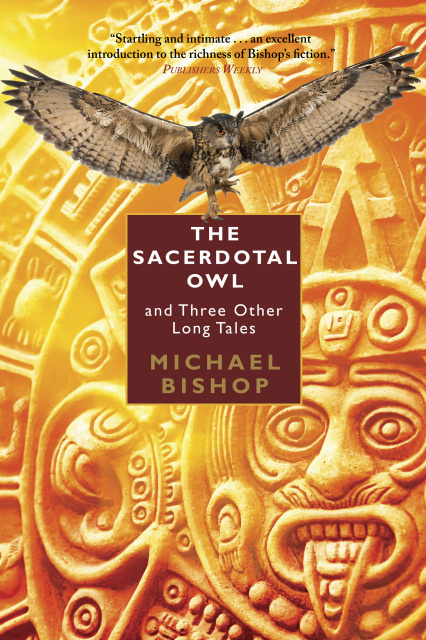 The Sacerdotal Owl and Three Other Long Tales gathers four of Michael Bishop’s unusual longer stories, from different stages of his almost fifty-year career, into a single remarkable volume. The title story, a deft mix of exotic Joseph Conrad and colorful 1930s pulp adventure, drops the reader—along with self-reliant heroine Lace Kurlansky—into a fictional Latin American country in which the ancient Maya have arisen from extinction into active involvement in a tortuous civil war. Next, in the early short novel And Strange at Ecbatan the Trees, Bishop imagines a far-future society on a harsh alien world facing three major calamitous challenges and turning to a fault-ridden genius, Gabriel Elk, to meet and overcome at least two of them. By contrast, “To the Land of Snow” follows the multi-year voyage of a 21st-century starship carrying a cargo of disaffected Buddhists colonists to a planet nearly twenty light years from Earth, all from the perspective of an unorthodox Dalai Lama born aboard the vessel itself. 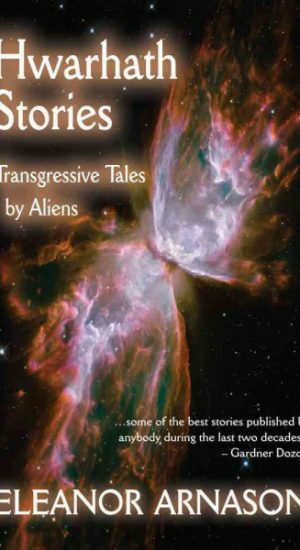 Finally, in the controversial “The Gospel According to Gamaliel Crucis,” an evangelist for an otherworldly female redeemer—an evangelist who is also the navigator of an interstellar expeditionary force—sets out in scriptural format his testimony that this huge sentient insect represents the second coming of Christ. 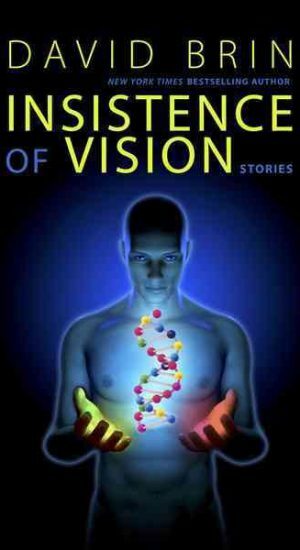 So open The Sacerdotal Owl and Three Other Long Tales at any story, in any order, and discover the brave, far-ranging, unpredictable talent of Michael Bishop writing at his best at these longer lengths in four exciting subgenres of the SF and fantasy fields.